For all lovers of real Vintage, that are looking for something special! 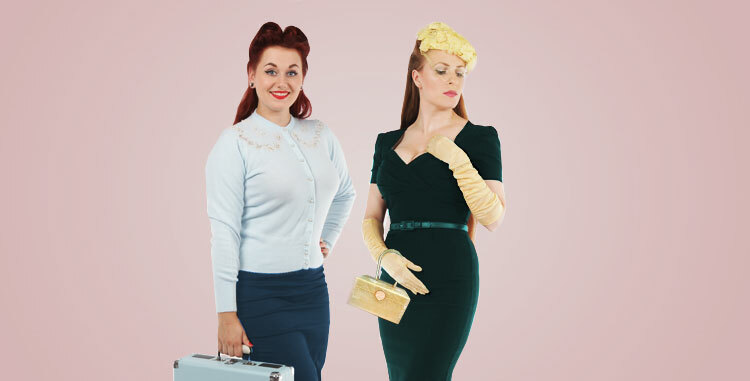 The most beautiful Clothing, Hats and Bags from the 40s, 50s and 60s. Unique items that add a piece of history to your wardrobe.